First State Bank of Newcastle was founded during the depression in 1924, a time when most banks were being forced to close their doors. 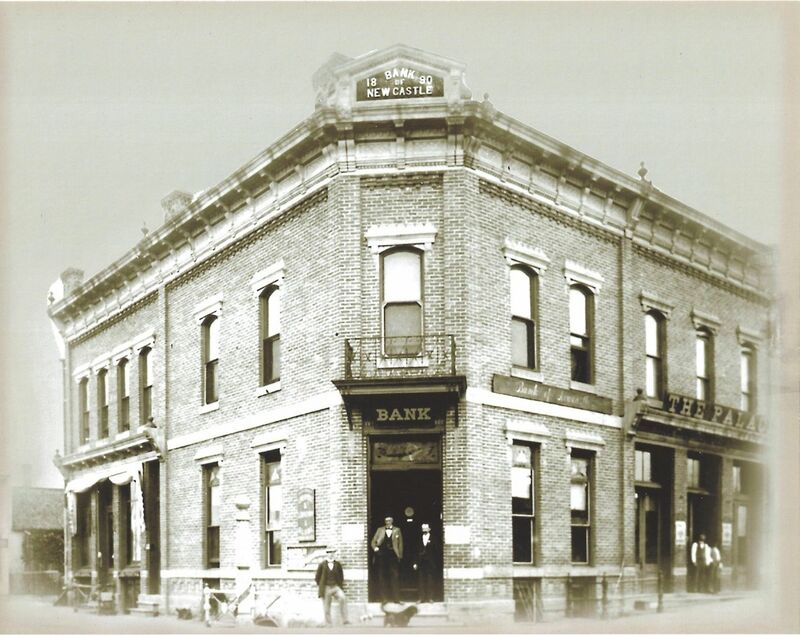 Faith in the integrity of the men who started the bank was responsible for the bank’s growth only a few months after the collapse of several Weston County banking institutions. The first President and one of the original owners was H.G. Weare, well-known rancher, cattleman and sheepman. Other original owners were R. Hurtt, W.E. Dickey, John Nason and M.C. Roberts.